Out of all the foods that increase metabolism, the best, in my opinion, are foods that contain coconut oil. I did not hear of coconut oil for weight loss till several years ago, but I am glad I finally did. As a mom, I like to use coconut oil for weight loss for a number of reasons. First, it gives me a little extra energy, without any of the drawbacks of caffeine. It never makes me feel edgy or “jittery,” like caffeine sometimes does. Second, for nursing moms, it contains nutrients that improve the quality of breast milk. It does not make nursing babies cranky or wakeful, like caffeine may. Third, and best of all, it makes a noticeable difference in my my fat loss results, without totally changing my diet. When I lost a lot of fat fast using T-Tapp fat loss workouts, the only dietary change I made was to have a coconut milk smoothie each morning with my breakfast. 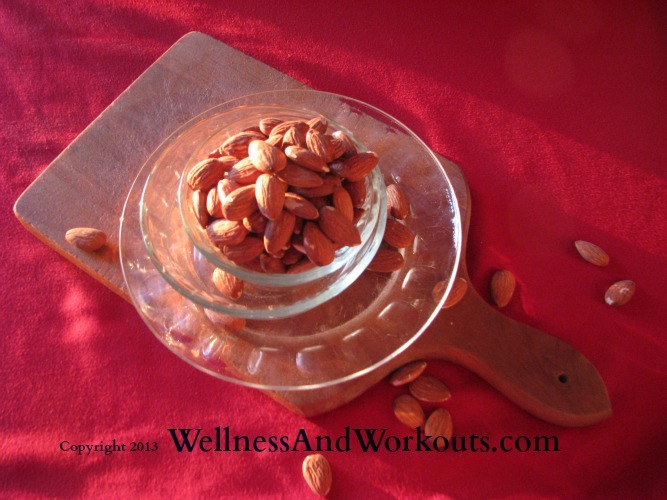 I love powerful foods that increase metabolism! 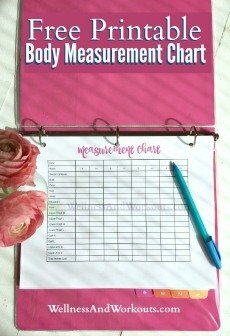 If you want to keep track, carefully, of your intake, there are a couple ways you can do this. You can take it off a spoon each day. While I like the taste of it in recipes, especially sweet recipes using coconut oil, I do not care for it off a spoon. The taste and texture of it straight is not my favorite, though I do know of others who think it is wonderful. When I do take it off a spoon, I prefer to warm it to make it liquidy, rather than have it in a firmer state. Coconut oil capsules are a great way to keep track of your exact intake, without the taste and texture issue. How to use coconut oil? Slowly and carefully! Like many super-foods, a little can go a long way, especially at first. When I first learned about it, I was very excited. In my excitement, I started out taking too much. I had the unfortunate experience of a “die-off” reaction. What is a “die-off” reaction? Coconut oil is anti-viral, anti-fungal, and anti-bacterial. Well, when too many of those bad little bacterium, fungi or viruses are kicking around inside, if a whole bunch get killed off suddenly, all those little dead buggers can make you feel pretty sick! So please, start slowly. Maybe take a half teaspoon or less per day at first, and work up gradually to one, two or three tablespoons per day. It is powerful stuff. No need to rush! And be sure to check out these tips for making smoothies for weight loss. Out of all the metabolism boosting foods, my top picks are foods that contain coconut oil. Be sure to go for good quality. Extra virgin is best, for all-around health benefits. For cooking with coconut oil, expeller pressed is good to use. Be sure to get a high quality brand. Tropical Traditions, Garden of Life, and Jarrow are some good brands I have used. Avoid low-quality copra coconut oil, sold in discount grocery stores. 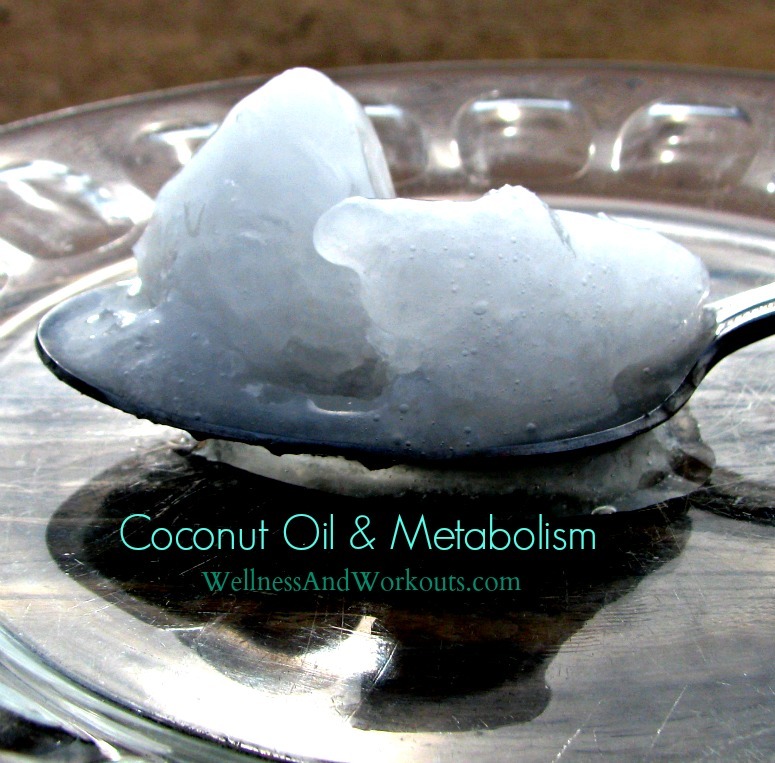 I hope, when you try coconut oil, you will find it to be one of your favorite foods that increase metabolism, too. Amazon sells a selection of good quality coconut oil. Search to see which brands they have available today, here. What is your favorite brand of coconut oil? Tell me in the comments, below. Metabolism Quiz--Is Your Metabolism Stressed?